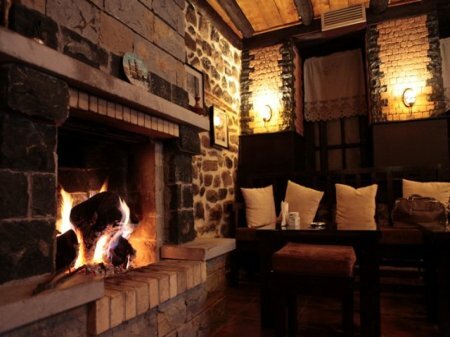 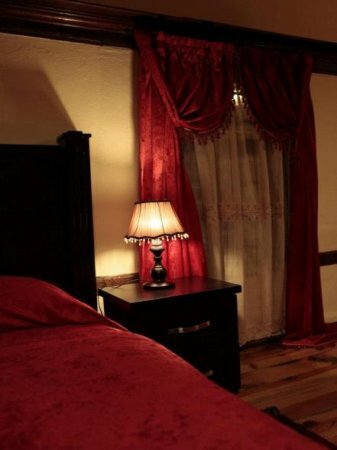 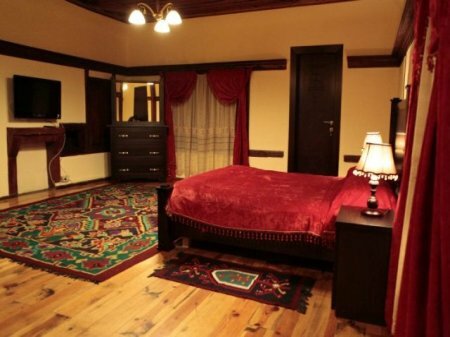 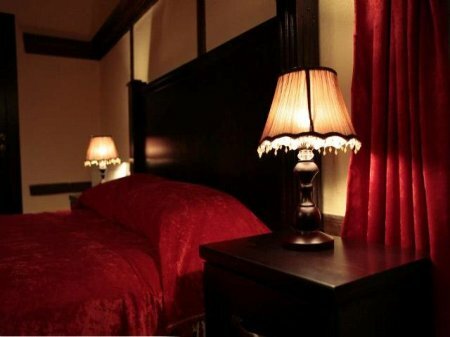 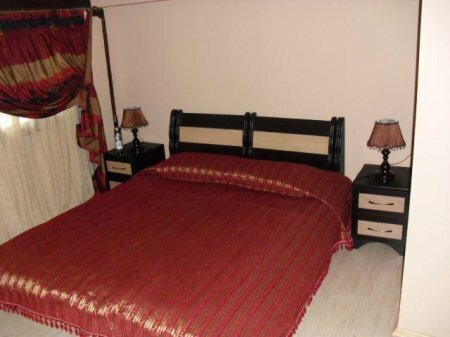 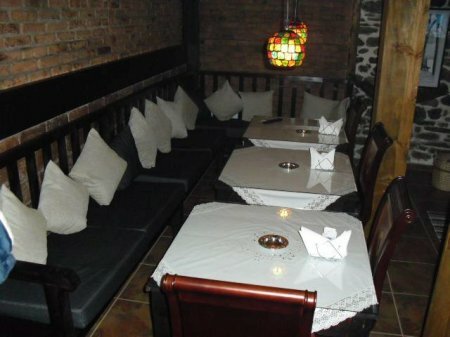 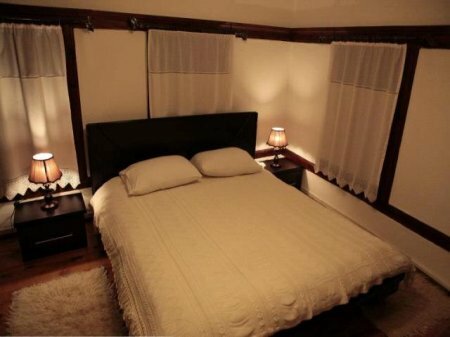 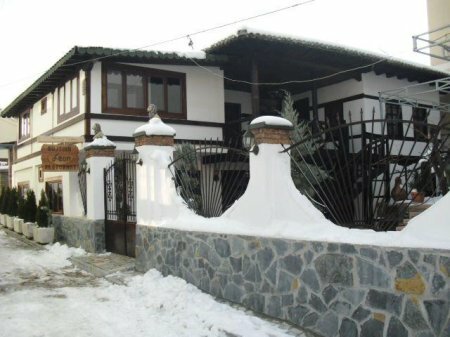 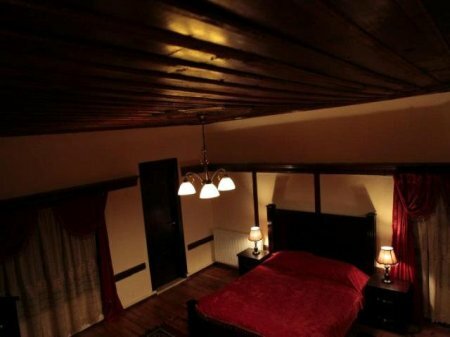 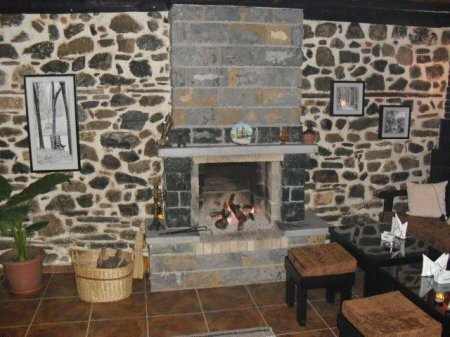 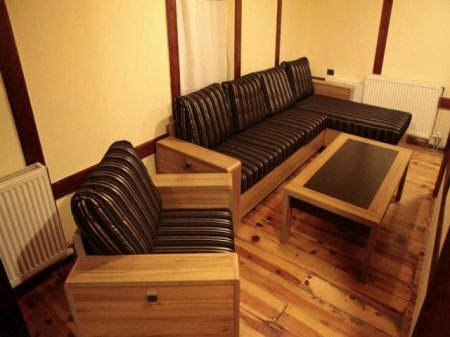 In the center of Korca, Bujtina Leon is a guesthouse with local traditional architectural features: five comfortable bedrooms and a reception room with a warm environment near fireplace, where you can enjoy wine, tea and domestic food. 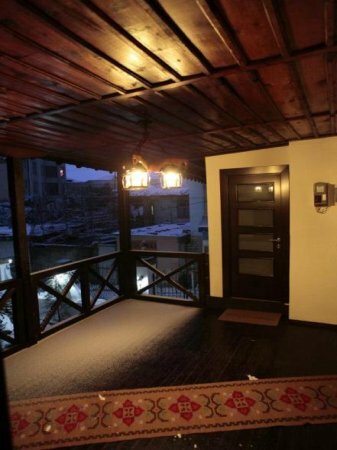 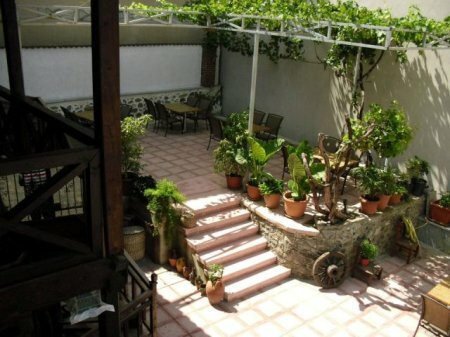 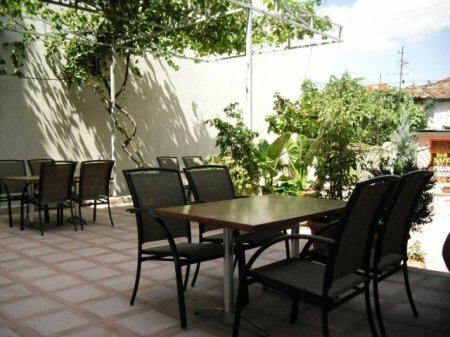 With a porch and a dazzling garden with flowers urns and oil-lamps, offers to you an absolute daily relaxation. 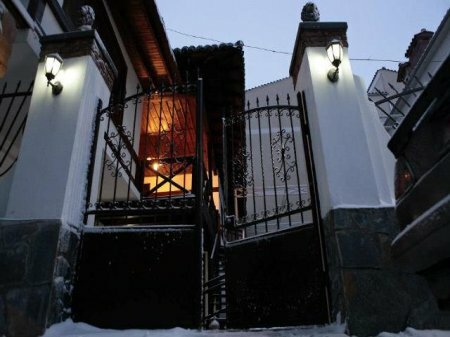 Bujtina Leon is situated in the old neighborhood of the town, characterized with a street paved in cobble-stone and the old traditional houses which are ten meters away from the Museum of Medieval Arts, the Archaeological Museum, the Museum of the painter Vangjush Mio and the First Albanian school. 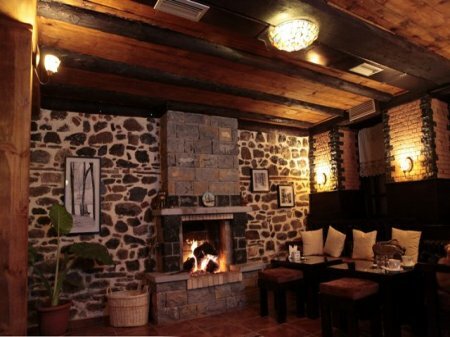 Bujtina Leon is situated approximately 35 km from border with Greece( Kapshtica ) and 198 km away from International Tirana Airport.